When you choose to buy genuine Lexus parts for your favorite Lexus vehicle, you can rest assured your car is receiving the kind of top-performance auto parts it deserves. Thanks to the comprehensive parts department at Peterson Lexus, you can buy Lexus parts in Boise, Idaho and not have to worry about what's going under the hood of your vehicle. Built with quality, durability, and craftsmanship in mind, the Lexus parts we have in stock are nothing short of precise and compatible. Looking for a new set of Lexus tires? 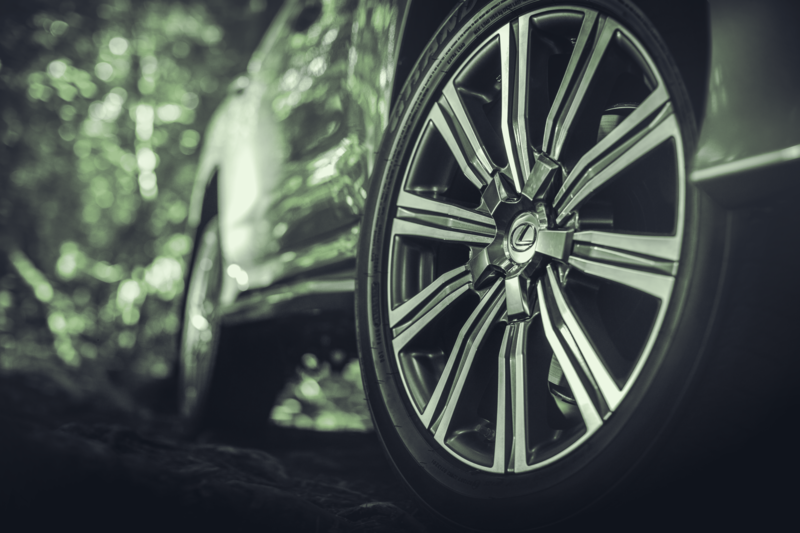 We've got you covered with our very own tire center, where you'll find tires that were made to be paired with Lexus luxury vehicles. Convenient, close, and always competitively priced, our parts department and service center make taking care of your vehicle as simple and straightforward as it should be. Give us a call today to get started. Order Lexus Parts at your Boise, ID Lexus Dealership. Are you looking to buy premium Lexus parts in Boise, ID? At our parts department, you'll find a fine selection of authentic Lexus parts and Lexus accessories for sale. Whether you need a specific car part for a performance upgrade, like a fuel pump, oxygen sensor, or exhaust system, or you need replacement auto parts like a new battery, transmission, or catalytic converter, we're here for you. 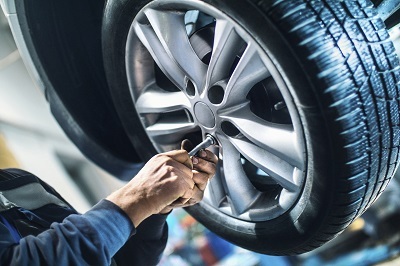 To ensure you order the right auto part the first time around, you'll always find a team of friendly auto parts specialists ready to help at Peterson Lexus. Order your parts online now or give us a call to talk through our parts selection now. Whatever part you need for your Lexus vehicle, our vast inventory of original Lexus parts is sure to have the part you need. From wiper blades to brakes pads and everything in between, our parts specialists have the knowledge to help you find the right Lexus part for the job. Ready to order your Lexus parts and accessories from our Boise, ID parts department? Order parts online or pick up the phone and give us a call now.